July | 2014 | Save the Kales! 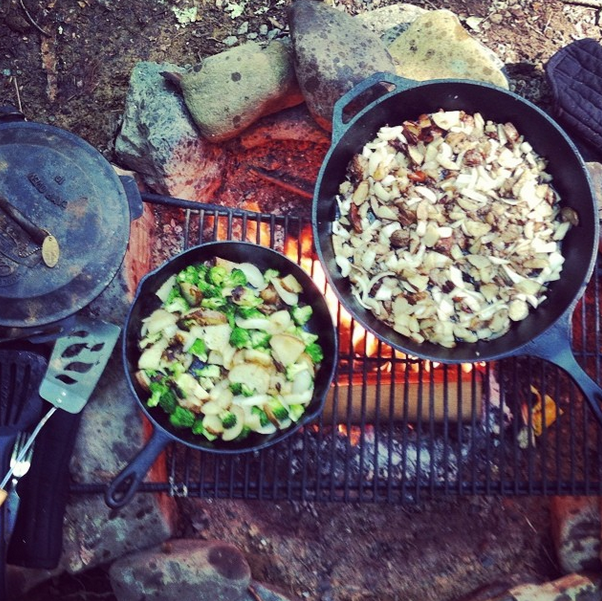 LINKS to LOVE: Also, Lehigh Valley Yoga Festival with NEW T-SHIRTS! This week I saw Neutral Milk Hotel live with some of those dearest to me and it was a magical extended moment. Last weekend, I went to a lake with chickpea salad sandwiches and champagne and a stack of books. The water was so welcoming and warm. I bobbed around and noticed the odd sensation of being eye level with a moving canoe. I’ve met with friends and visionaries about collaborations, crafting a career from many small parts, and how darn good it feels to have someone to talk to about it. Saturday is a big day for the health + wellness community as Lehigh Valley Yoga Festival is finally here! Save the Kales! is a partner along with Natural Awakenings Magazine. It’ll be a full day of many forms of yoga, live music, vendors, and more yoga. Chef Wendy of Shankara will be there selling organic vegan food, and proceeds from the event to our pals at Pratyush Sinha Foundation, which you can learn more about by watching this. And I’ll be there selling NEW SAVE THE KALES! T-SHIRTS, design unveiled at the festival! Follow along on social media to get a first look at the new shirt, then come here next week to order one. Artist recreates his childhood drawings 20 years later. The snail! Having one’s corn ground in the 1800’s was probably more fun than you think. Ashlee being a babe and talking ethical FALL FASHION, GLORY BE!, come on September! What are you reading? Subway Book Review is a blog based on stopping to ask strangers on the subway to review, on the spot, whatever book they are reading in that moment. This speaks to the book-snoop portion of my soul. Thank you for being a friend. A breakdown of Blanche Devereaux’s best outfits. Who wants to take a day trip to Storybook Forest? 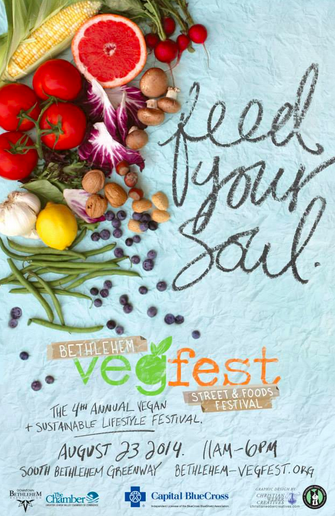 … And Bethlehem Vegfest 2014 is less than a month away! We’ve got some great speakers, retail booths, and the food this year? Oh, you guys. 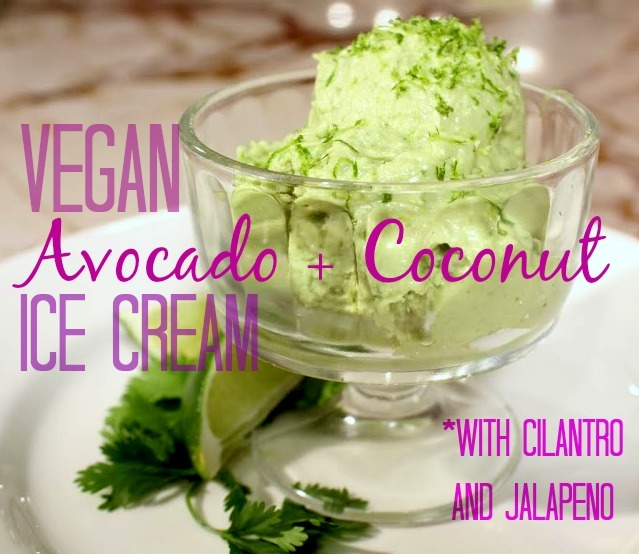 Let me just say there MAY OR MAY NOT *ahem* be a vegan ice cream truck. Save the Kales! TV will also be there taping a live cooking show and chatting with Fest-goers, so come say hello! Final schedule updates will be on the website very soon. I spent the first half of the week camping and yesterday at Lehigh Valley Girls Rock! Camp (MIND-BLOWING, oh my gosh!) and am playing catch-up, but if you are in the Lehigh Valley area and free tomorrow night, get yourself a ticket to support the awesome Girls Rock bands at their concert tomorrow night! You may notice things are lookin’ a little different around here. I’ve wanted a redesign forever and in the name of DIY, personal empowerment, and a teeny tiny budget (and, um, all my designer friends are very busy) I am slowly redesigning things myself. It’s pretty liberating! I’m also ready to bring back the ol’ Links to Love series, because one of my great joys in life is finding a blog from a writer who just “gets it”, and then being able to plop down on a Sunday morning with a coffee and click on every link they share because holy wow, they have impeccable taste in internet reads, you know? There are SO MANY talented, thought-provoking voices online and we’re better off for spending some time with them. And I believe in cooperation over competition, so I hope you’ll stay on some of these sites and look around. I hope your weekend is beautiful! America!